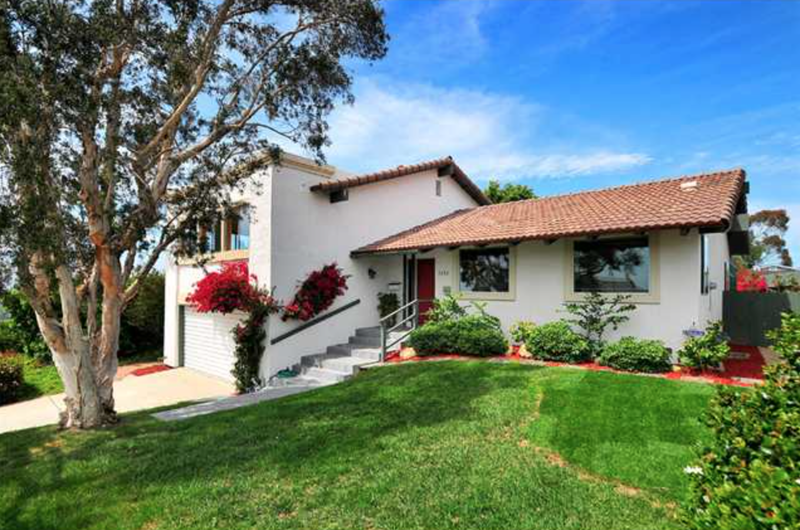 Minutes from La Jolla is Clairemont, truly one the great neighborhoods in San Diego. 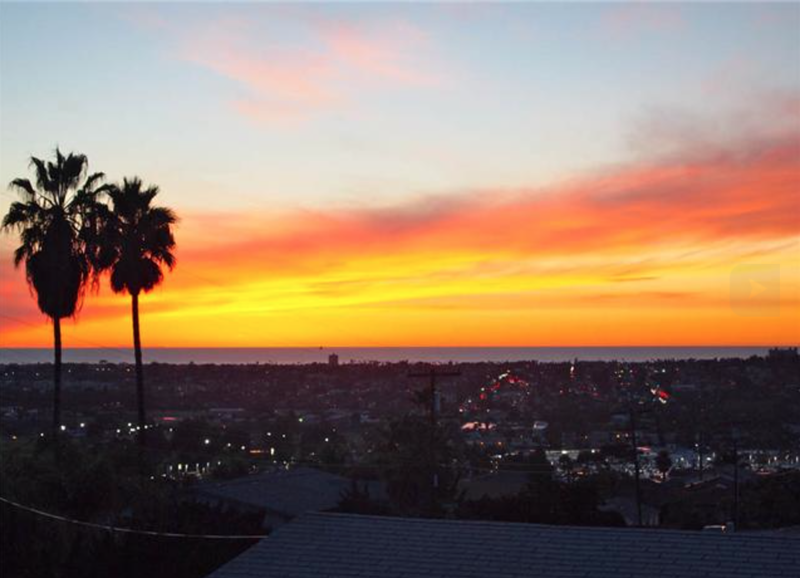 It is a centrally located community, with access beautiful Mission Bay and the San Diego beaches within minutes. 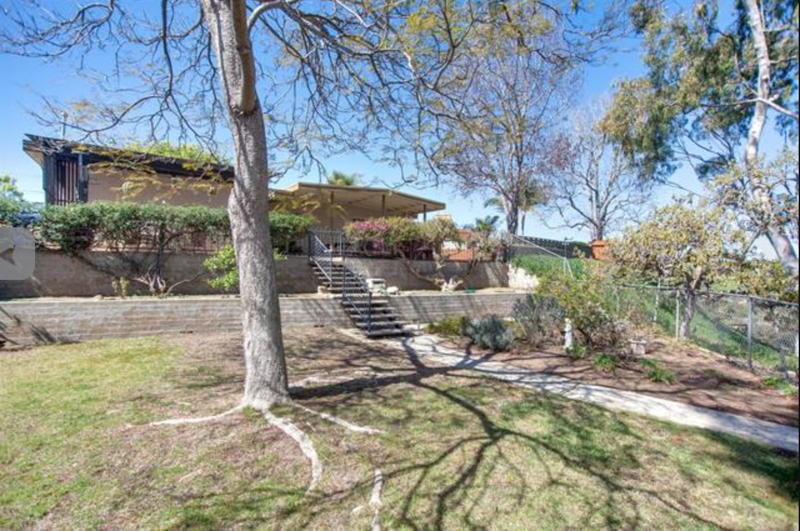 Many neighborhoods in Clairemont run through canyons, making quiet areas for families. 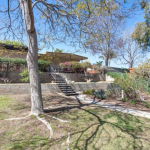 This community also offers many parks with recreational amenities for children. 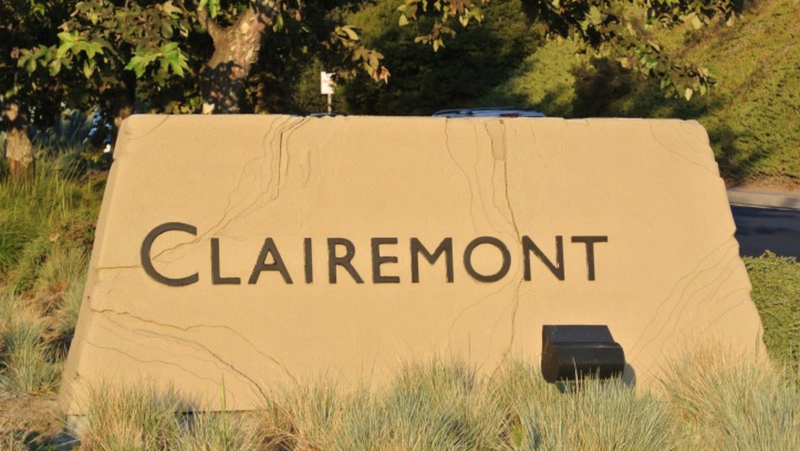 Clairemont also has many great hiking trails through Marian Bear Park as well as Tecolote Canyon. 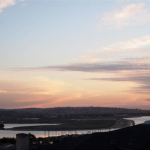 This community is ideal for families and is a hidden treasure in San Diego. 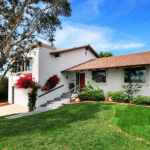 Here is a list of homes currently on the market in Clairemont. 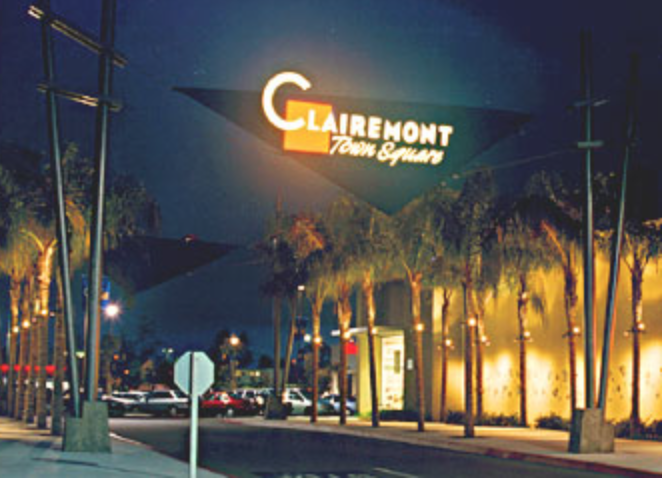 Clairemont Town Square offers something for everyone. This central meeting place has a diverse selection of great dining options to accommodate all tastes. Diners can have anything from Italian to Greek to Indian, as well as Mexican and barbeque food. 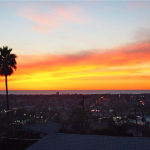 There are many other dining options throughout Clairemont due to the amazing diversity the community offers. It is the perfect place for people who love different ethnic foods. 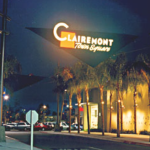 Located in Clairemont Town Square, is Reading Cinemas, the perfect place to take in a movie anytime. During the summer, they feature a Summer movie series for kids as well, showing older family movies for just $1. 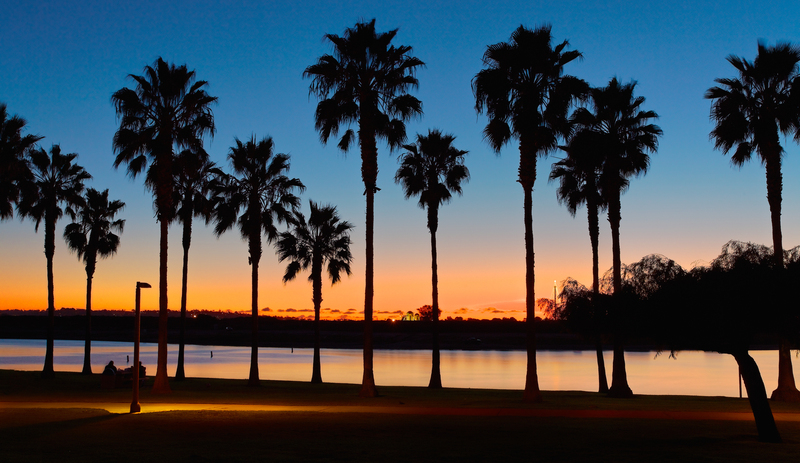 South Clairemont park offers family fun in the summer, with a public pool as well as a summer movie in the park series. 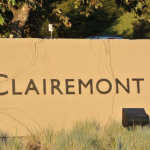 Clairemont is home to many great hiking, running, and mountain biking trails through the Tecolote Canyons and Marian Bear Park. The community also has many great parks with ample playgrounds for children. Clairemont is also home to Clairemont Hilltoppers Little League, a beautifully maintained league with Mission Bay as it’s backdrop. 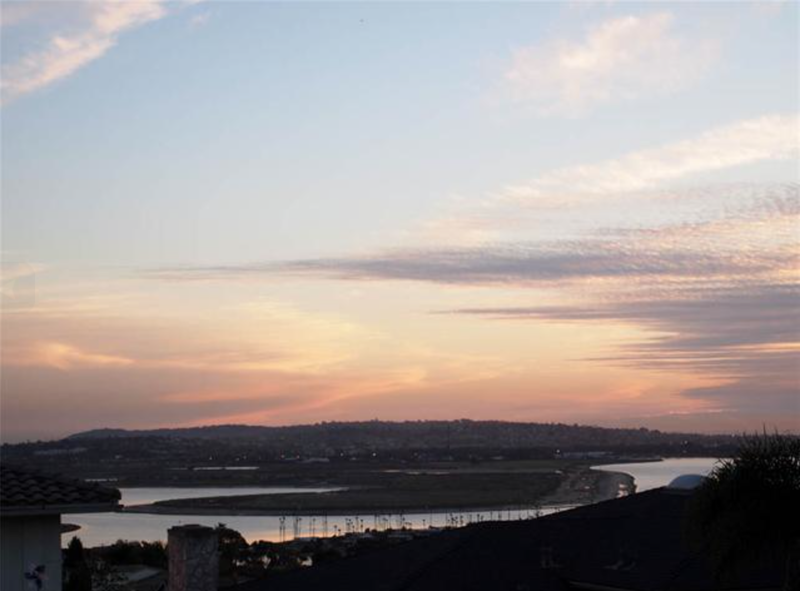 Clairemont is a centrally located community with access to all major San Diego highways within minutes, making this community the perfect setting for professionals of all industries from bio-tech, to medical, real-estate, as well as education.